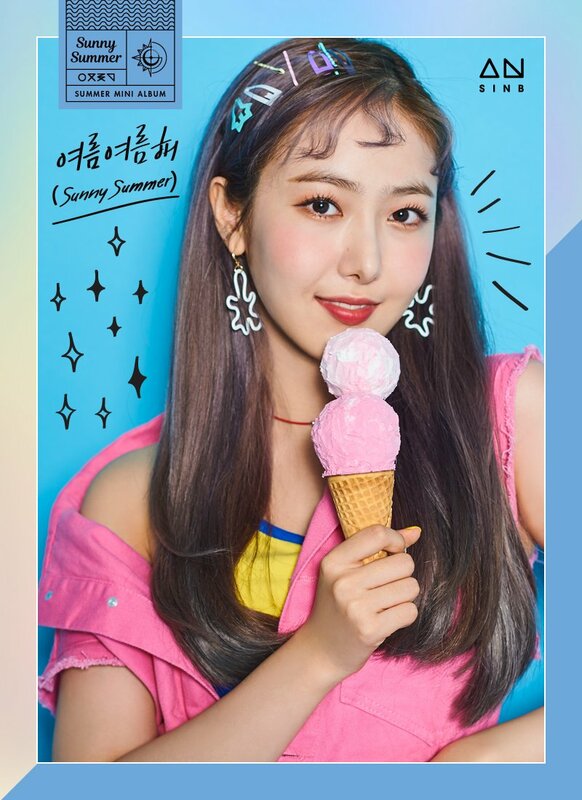 GFRIEND loves ice-cream in new ‘Sunny Summer’ teasers! 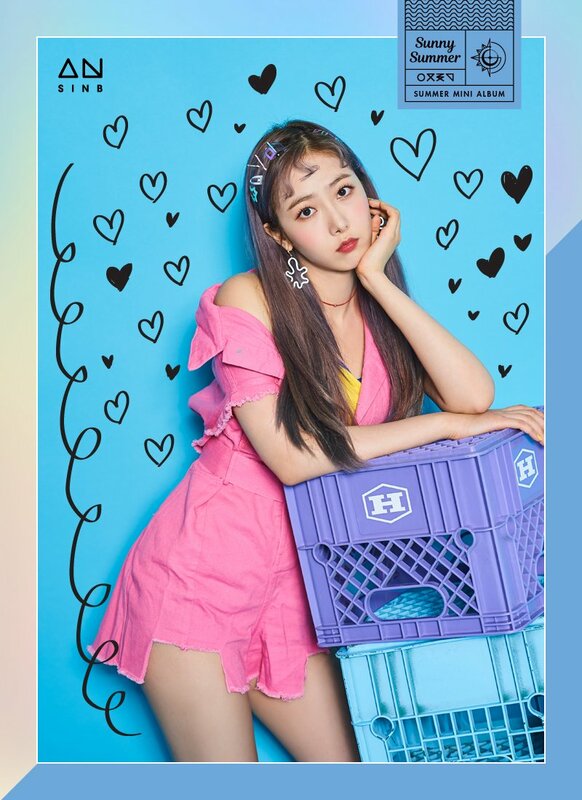 GFRIEND has revealed the second set of concept photos for ‘Sunny Summer‘. So, check it out below! This time, the members are seen posing in front of a blue background. Just as fun as the previous teasers, they all are seen posing with ice-cream, where they all give different poses. This kind of summery concept really works with each member, where the outfits fit them nicely. It is great to see each member smiling and enjoying their teasers. Once again, we also see their images doodled on, giving it their own personality and look. Meanwhile, GFRIEND will make their return on July 19th with a summer mini album! What do you think of the latest teasers? Let us know in the comments below!